If you haven’t already heard, the grand opening of Cedar Creek is happening soon! 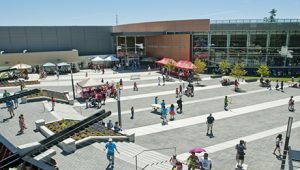 Located in Edmonds, South Burnaby, we think it’s about time you get more familiar with the area. 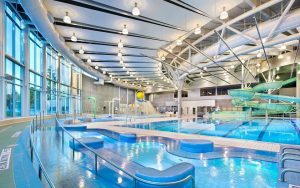 This impressive community centre has amenities for everyone to enjoy. Whether you want to take a dip in the pool, go to an exercise class, or take your kids to the indoor playground, this centre has it all! Byrne creek is a local favourite for those of you ‘in the know’. This beautiful park is perfect for anyone who wants to get out for some fresh air! 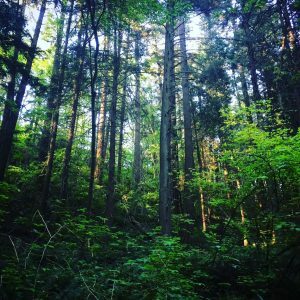 For those of you who don’t live in the area, you might not know that this hidden oasis is conveniently located nearby the Edmonds Skytrain station. Located behind the Community Centre, Edmonds park is a outdoor activity centre for the community. The park has many features including tennis and basketball courts, a playground, a walking circuit and an outdoor plaza fit for events and entertainment! This website and its content is copyright of Ledingham McAllister. All rights reserved. Any redistribution or reproduction of part or all of the contents in any form is prohibited without prior consent.